Ex-maid of honor Eloise (Anna Kendrick) – having been relieved of her duties after being unceremoniously dumped by the best man via text- decides to attend the wedding anyway only to find herself seated with 5 ‘random’ guests at the dreaded Table 19. The movie soundtrack of Table 19 will be released on March 3, 2017 by Glassnote Records. 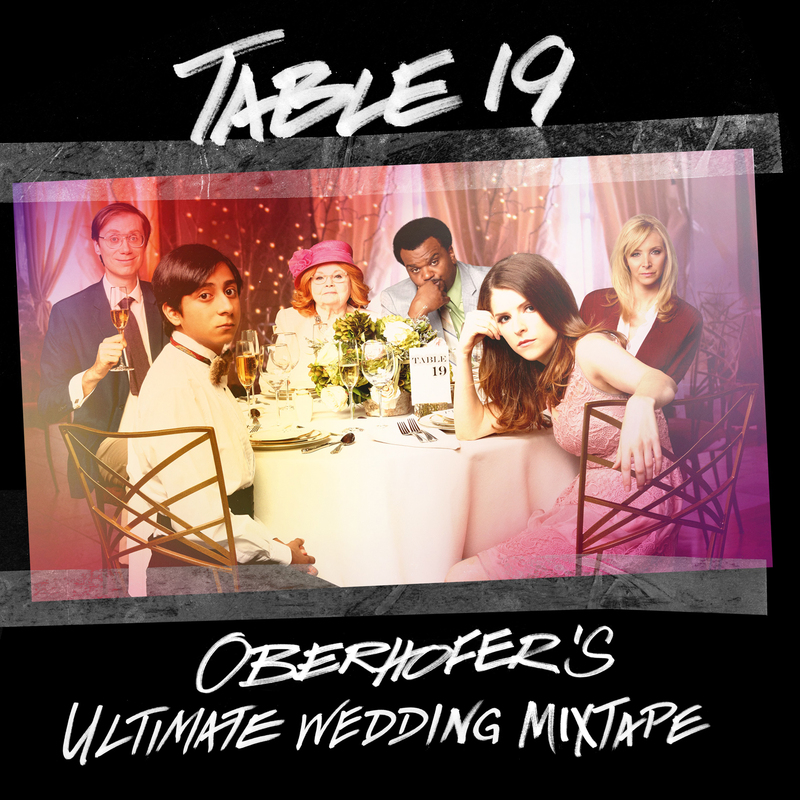 So, are you excited about Oberhofer’s ultimate wedding mixtape?